REMEMBER ~ You can shop with confidence! If, after receiving your order, you are unhappy for ANY reason, please let us know BEFORE leaving neutral or negative feedback so we will have a chance to make it right. 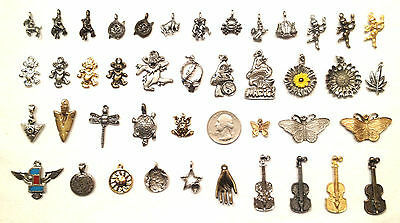 Here a tBeadscape.com, we strive for POSITIVE FEEDBACK and a FIVE STAR RATING from all of our Ebay buyers. 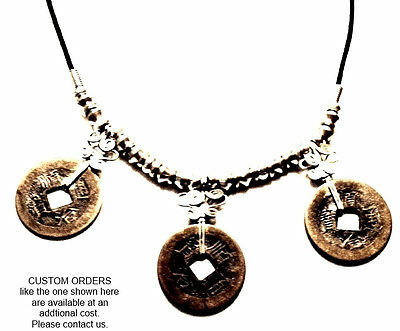 The top necklace is made with a antique pewter Grateful Dead Dancing Bear Pendant with steel beads on black cord. 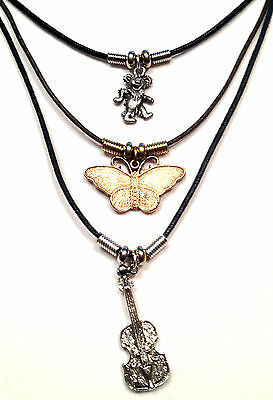 The middle necklace is made with a brass Butterfly Pendant with brass beads on brown cord. The bottom necklace is made with a Guitar (silver metallic) with steel beads on navy cord.